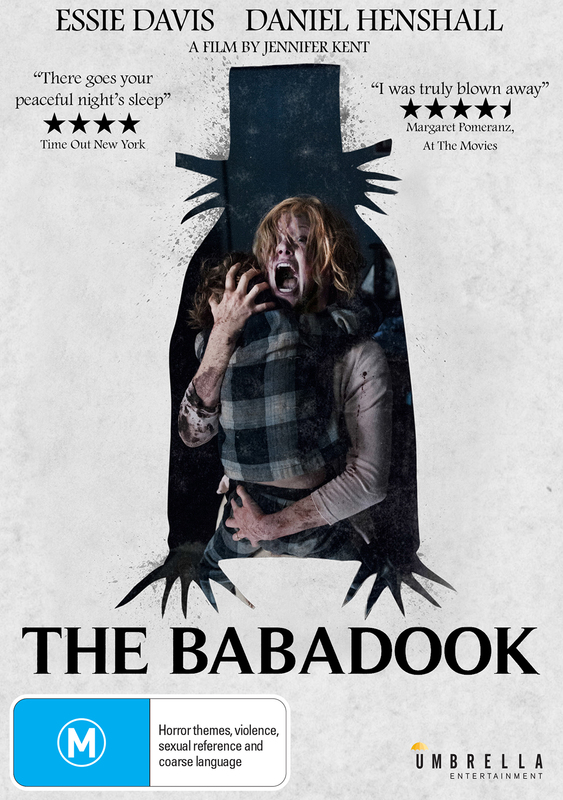 Upon The Babadook’s release in 2014, Katerina Sakkas wrote in RealTime that “the most powerful horror films are underscored by reality, presenting recognisable fears and anxieties in magnified and fantastic form.” Indeed, writer-director Jennifer Kent’s debut is a haunted-house horror film of folkloric dimensions and feminist temperament, in which a family home harbours the unspoken terrors and taboos of parenthood. A small boy’s beloved storybook monster morphs into a far more sinister organism, a long-fingered, top-hatted creature called The Babadook that torments his mother, who is in the throes of grieving her partner’s death. Three copies courtesy of Umbrella Entertainment. Email us at giveaways [at] realtimearts.net by 5pm 2 August with your name, postal address and phone number to be in the running.